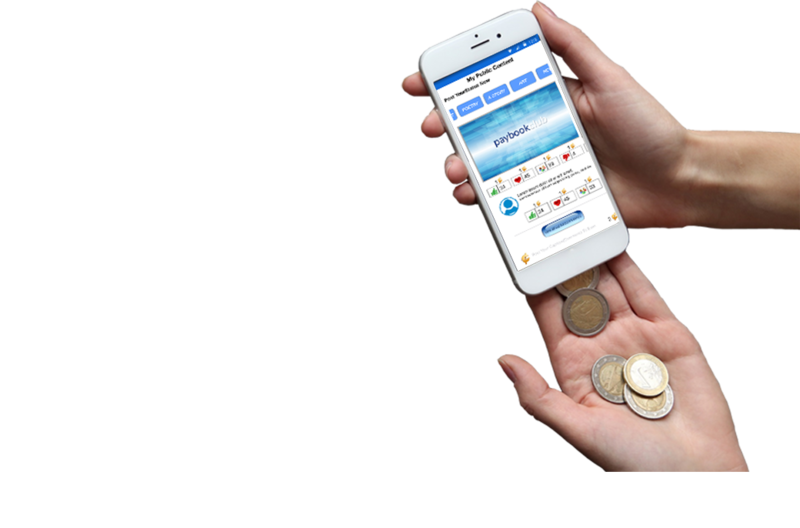 Get Paybookclub App & Monetize everything you share! share free on Social Media! on hundreds of web sites! by paying in crypto cash PAYBO! and forget your full time job! Join Paybookclub FREE and start sharing and earning! To join the Paybookclub network, download Paybookclub Cash For Content App from play store and sign up free. 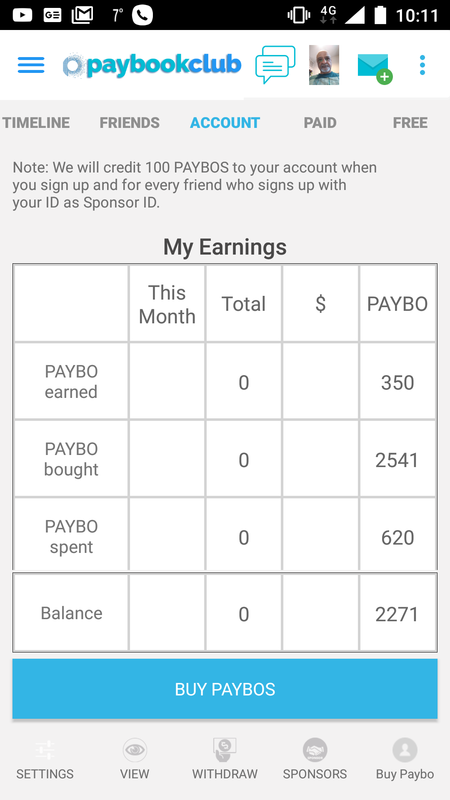 You can start posting your updates and get paid 10 PAYBO for each post right away! We will deposit 100 PAYBO in your account free to get you started. 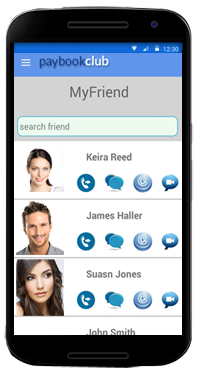 You can also invite other members to join as friends. You will receive a reward of 100 PAYBO in your account for every new friend who joins your team. 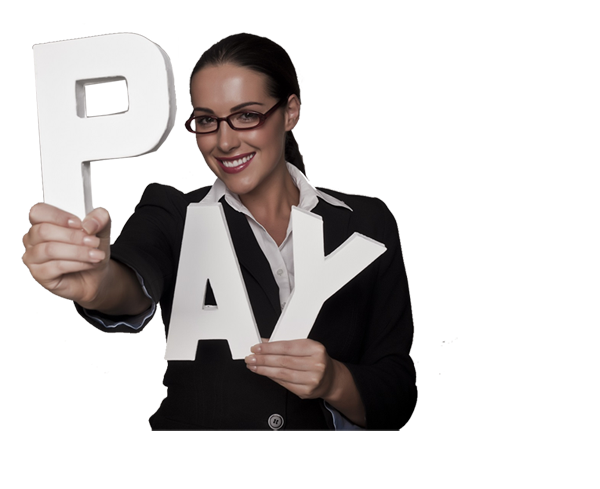 You will see how the post updates can be monetised and how you can start earning PAYBO by offering services like Paid Chat. Just click the blue bar and copy and paste the code in your page html. Watch your site updating with free and fresh content without you lifting a finger. If you want to see how fresh content is generated automatically everytime your page is visited, please download our Paybookclub Cash for Content App and sign up. 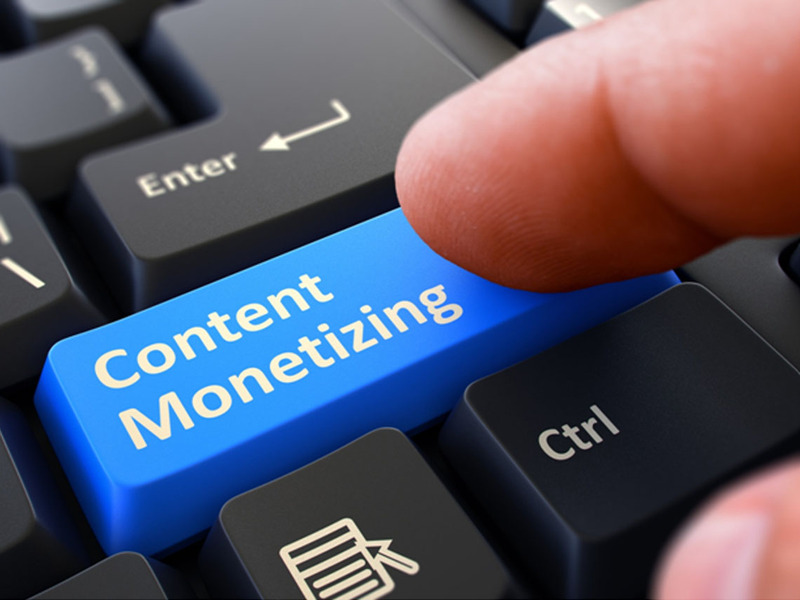 Then try posting your content on Public Timeline and click the "Monetise" link. 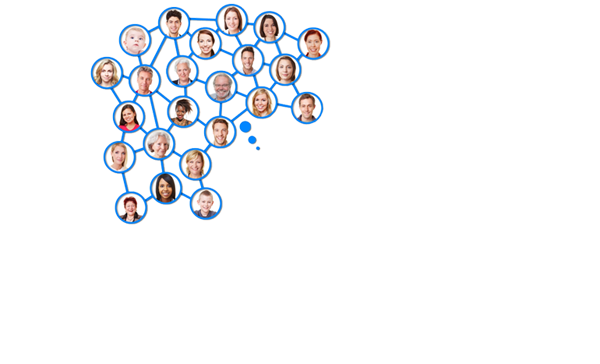 You can see how your content will appear on thousands of web pages simultaneously in our content boxes. Why should you join Paybookclub NOW? 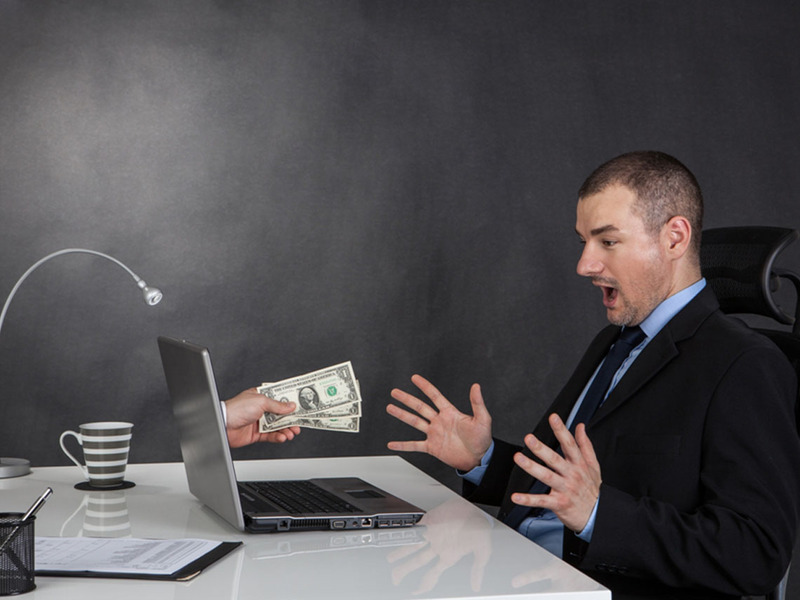 What if you could make some hard cash on your social network? Don‘t you think it is time you stopped wasting your life on social media, donating your likes, shares, comments and valuable content in your posts while the corporations make all the money? paybookclub will let you have all the fun and will pay you cash in to your bank account for each like, share and comment you make on your friend‘s posts. 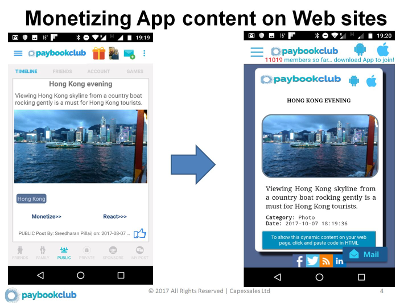 paybookclub will (at your choice) monetize your status posts by channelling them to the content marketplace, advertisers and media. Will it be different from the other Social Media? paybookclub will not only let you post your status to friends as private content or chat with them but will bring out your creative side by letting you post to the entire community as public content. 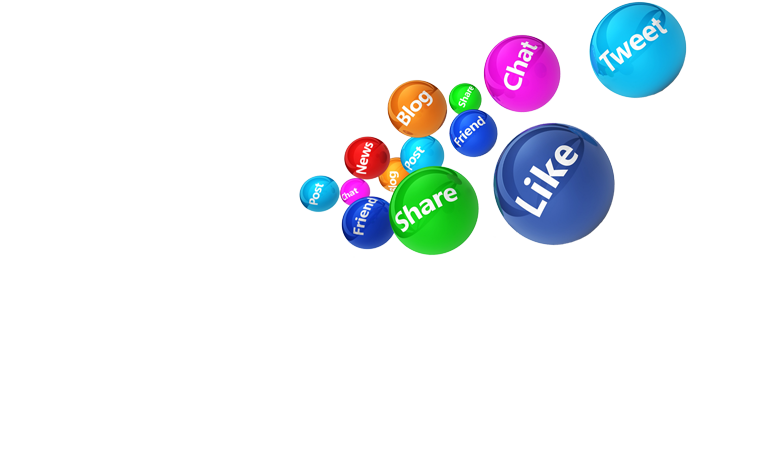 You can even upgrade a private post anytime to reach the entire community. You can choose your public profile Name and Image and remain anonymous if you wish. 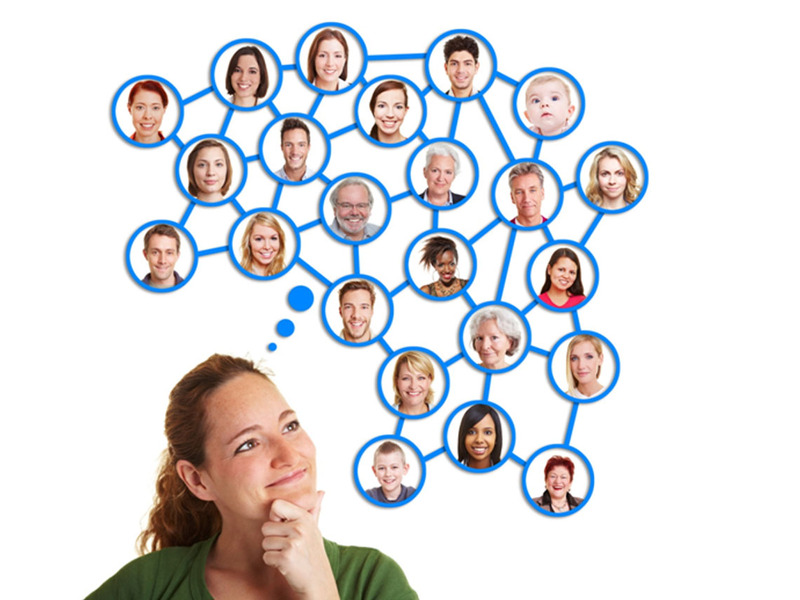 You can build your friends network or let it be built for you by a sophisticated profile matching. You can even tweet or send message to your followers. paybookclub offers the best of social media. What type of content can I post? 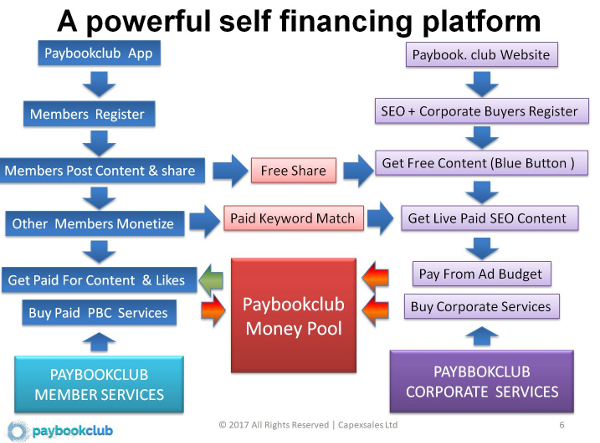 paybookclub will let you insert, apart from your photos and video, a variety of content which can be monetised by offering them to a content hungry market of web masters, SEO specialists and media publishers on the internet. How will my posts become saleable? paybookclub will generate as much value as possible for your posts by encouraging your friends and the community by cash incentives for their likes, comments and shares, effectively achieving a natural process of propagation by chat, share, tweet, blog etc and natural curation and value discovery of your content. What qualifies my content to be monetised? 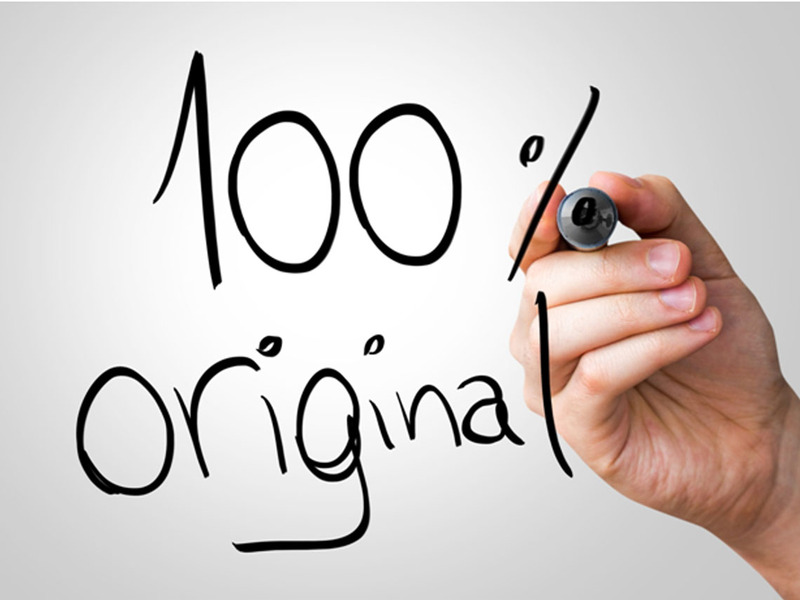 Only requirement for monetisation of content is that it must be genuine and original . A high-tech filtering and copy right detection system will be in place to weed out anything that is not original. paybookclub will ensure bonafide ownership of any content posted by its members. Each item of the content will be identified with its owner and protected . How will my content be monetised? 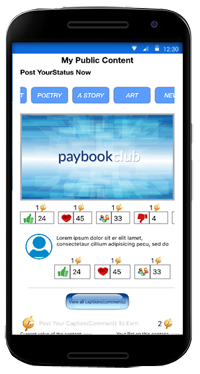 paybookclub will employ multiple channels of monetising the content posted by its members. Content posted on the public channel will be open to purchase by other members. In auction mode or direct sale. 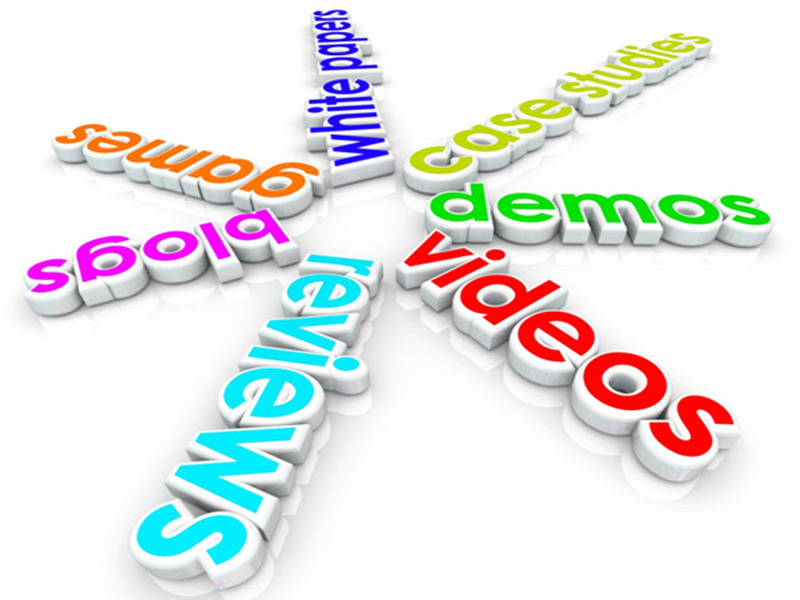 Content will be directly streamed to websites of external clients and publishers based on key words. Advertisers will sponsor content based on key words. 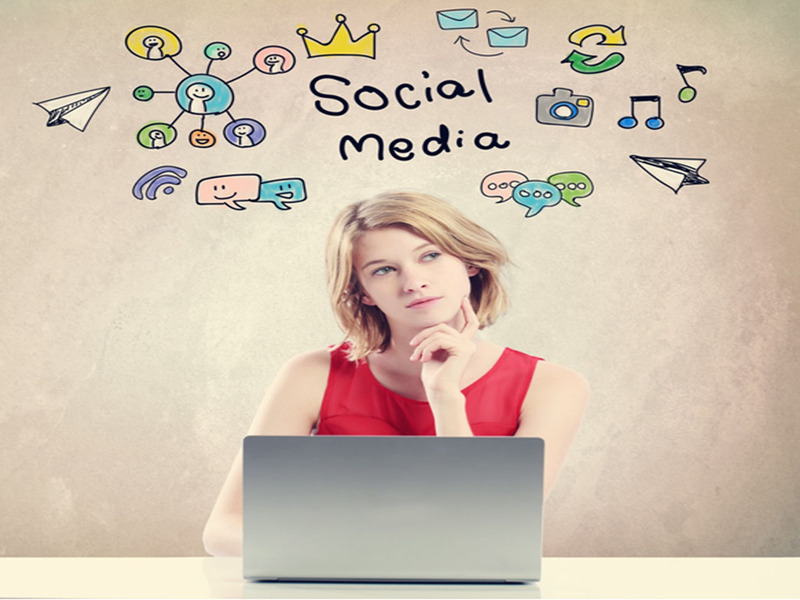 Advertisers can “piggy back“ on content that will go viral. paybookclub is absolutely free to join and costs nothing to remain as a member. What is more, the first Million members will be automatically eligible to receive 100 PAYBO paybookclubor signing up . 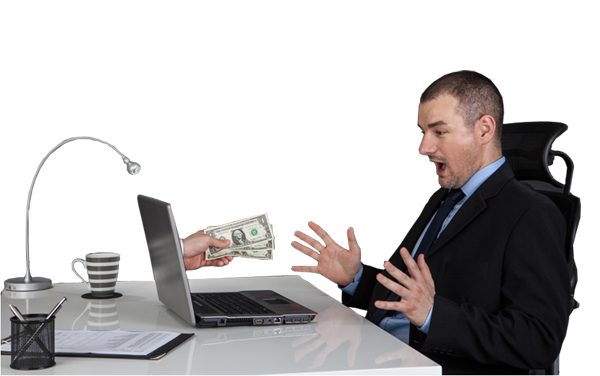 Are you going to say No if your tablet or cell phone is ready to offer cash for your time and input and a chance to own a share of the cake? Happy moments come rarely in life! Like the arrival of paybookclub which will pay you a Loyalty Bonus every month in to your bank account, for the time you spend on it, in addition to all that you will earn. paybookclub is what millions had been waiting for. Why miss it NOW ? CLICK the Register button below to fill in your ID details and your public profile. echo "<div class='text-place' style='margin-left: 112px;'>"."